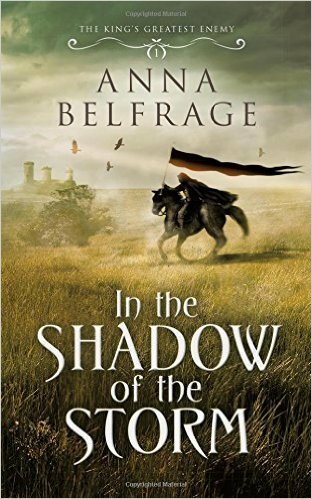 Edward II – History… the interesting bits! 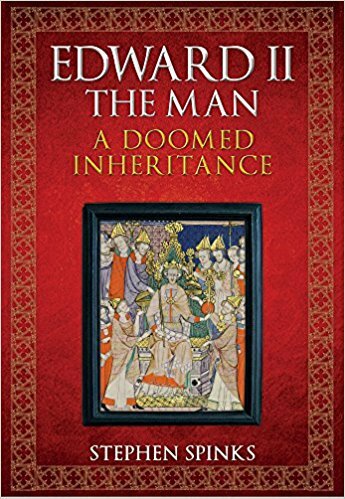 In July 1282 King Edward I was in the middle of subduing Wales when his wife, Eleanor of Castile, was reaching her final month of pregnancy. Unlike most royal wives, who would have stayed at home in one of their sumptuous, cosy palaces, Eleanor was in Wales with her husband. After all, Eleanor had been on Crusade with her husband and had even given birth to her daughter, Joan of Acre, in the Holy Land. Wales was no more of a difficulty. 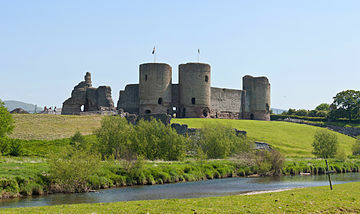 Rhuddlan Castle had been ‘civilised’ for the queen’s use; with the addition of gardens, decorative seating and a fish pond to aid Eleanor’s comfort. 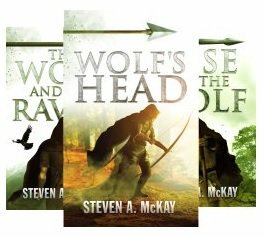 However, it was still Edward’s headquarters, where troops were mustering and messengers were coming and going at all hours – hardly the most comfortable and peaceful place for a queen to give birth. Elizabeth of Rhuddlan was born around the 7th August 1282. 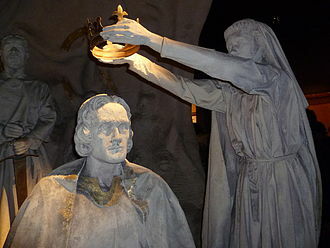 She was the youngest surviving daughter of the king and queen’s 15 children – a 16th and final child, Edward (the future Edward II) would be born in 1284. Although the castle must have been hectic during Elizabeth’s birth, one can imagine the rooms surrounding the birthing chamber were kept as serene as possible. Indeed, it seems that Eleanor was allowed the ‘laying-in’ of a whole month following Elizabeth’s birth with her churching at the end of it – a luxury that did not arise all that often for Edward’s queen. Eleanor’s wardrobe accounts show that the queen purchased several small items for her baby daughter’s use; a basin, some tankards, a storage chest and a bucket. And, unlike her siblings, Eleanor kept Elizabeth with her during the 1st few years of her life. It’s possible she was with her full-time until the age of 2, or was at least visited regularly by Eleanor. Elizabeth was still with her mother when her baby brother and the king’s heir, Edward, was born at Caernarfon in 1284. When Edward was established in his own household, Elizabeth went with him. She spent most of her childhood in her brother’s company; her education supervised by her mother, often from a distance. In 1285 Elizabeth and Edward spent the summer with their parents and older sisters. 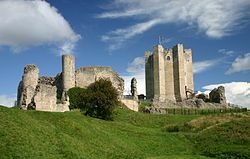 They visited Thomas a Becket’s shrine at Canterbury and spent a week at Leeds Castle in Kent before traveling to Amesbury in Wiltshire. 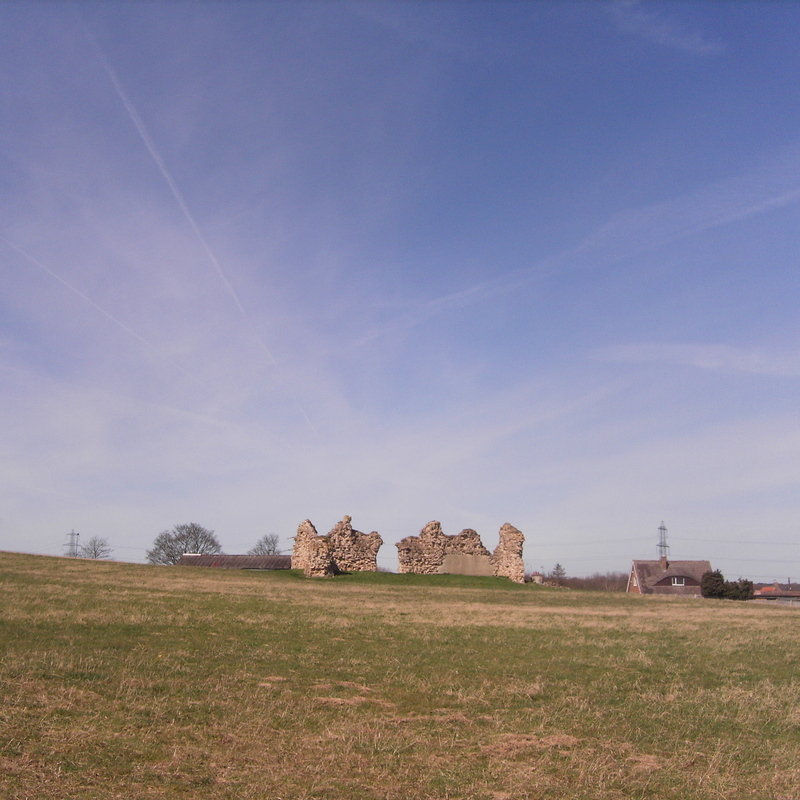 Amesbury Priory was the retirement home of the dowager queen, Eleanor of Provence; and it was during the visit that Elizabeth’s 6-year-old sister, Mary, was veiled as a nun. 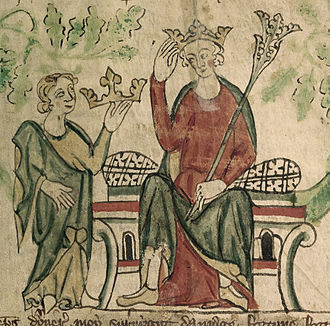 Edward I and Eleanor of Castile are famous for having had a close, loving relationship. They appear to have travelled everywhere together. 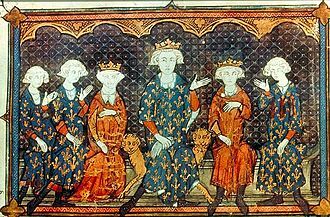 Their children, however, were often left behind, usually in the care of their grandmother, Eleanor of Provence, Henry III’s queen and Edward I’s mother. 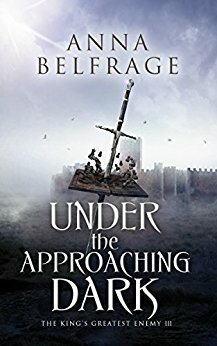 In 1286, when Elizabeth was still only 3, they left England for the continent to broker peace between France and Aragon, in the hope of another Crusade. 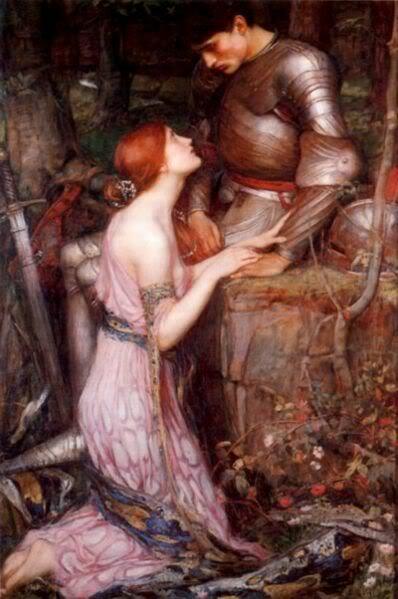 Although the Crusade never materialised, Edward and Eleanor were absorbed in their continental possessions until 1289. However, the children were not forgotten. While in Paris Eleanor bought little items of jewellery for her daughters and sent them other pieces that had been given to her as gifts. She was also known to make offerings for her children’s health at any major shrines she visited. Arriving at Dover after a 3 year absence, Edward and Eleanor were met by their children; 6-year-old Elizabeth and 4-year-old Edward probably had little or no memory of their parents. Following celebrations for their return in Canterbury, the royal family would spent the next 2 weeks at Leeds Castle, getting to know each other again. Elizabeth and Eleanor were not especially close. Eleanor had spent half of her daughter’s life away on the Continent and Eleanor’s health began to fail shortly after her return. 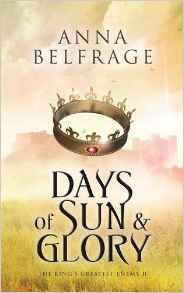 Elizabeth spent the summer of 1290 touring the countryside with her brother, only attending the court for the weddings of their sisters; Joan in April and Margaret in July. 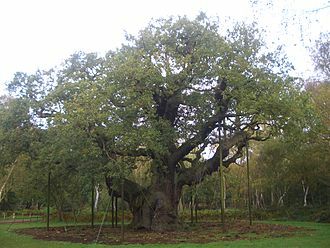 In October 1290 Elizabeth was summoned to her ailing mother’s bedside at the royal hunting lodge of Clipstone in Nottinghamshire. 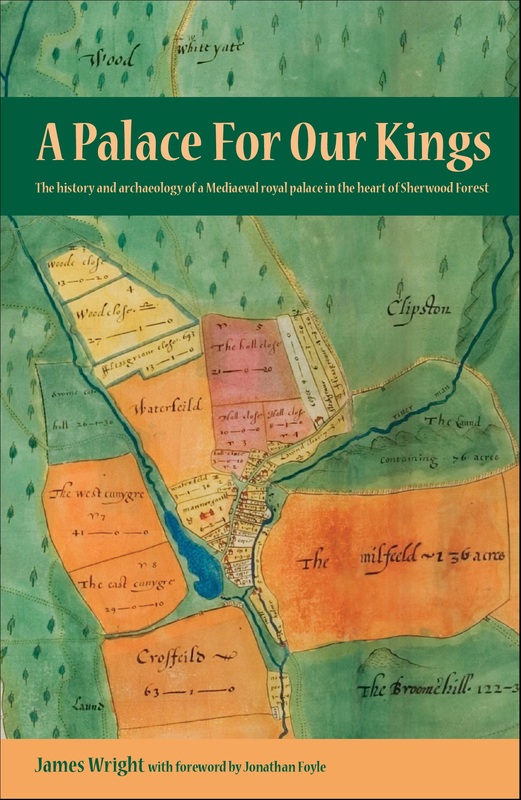 Eleanor died at Harby in Lincolnshire on the 28th November 1290, the king accompanied her body back for burial at Westminster Abbey, ordering stone crosses to be erected at the places they stopped along the route. We have no record of how Elizabeth reacted to her mother’s death, she was just 8 years old and had seen her mother rarely over the last 4 years. We can assume that she was saddened, but that life carried on pretty much as normal otherwise, with her day-to-day life remaining constant. In 1297 she and her sister Mary paid to have a special Mass held in honour of their mother, demonstrating their affection, and that she hadn’t been forgotten. In 1297 Elizabeth’s marriage was celebrated; to John, Count of Holland. 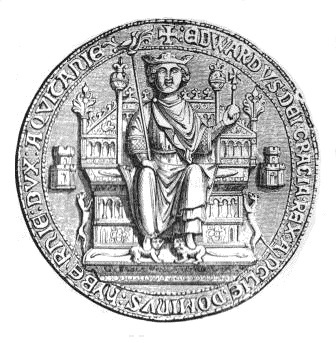 John had been educated at Edward’s court following his betrothal to Elizabeth in 1285. 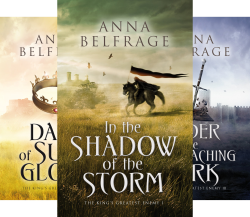 He had been one of the competitors for the Scots throne, though with only an outside chance. Elizabeth is said to have thrown a tantrum before the wedding, when not all her jewels were ready in time. However, the royal wedding went ahead, at Ipswich Priory on 8th January 1297, when Elizabeth was just 14 years old and John was about 13. It seems Elizabeth was very fond of her father – there is some suggestion, too, that she was his favourite – and she was loath to leave him, and England. The king himself threw Elizabeth’s coronet into the fire during an argument over Elizabeth’s refusal to leave England with her husband. It took several letters from Count John, and cajoling from the king, to persuade Elizabeth to accompany her husband to her new country. 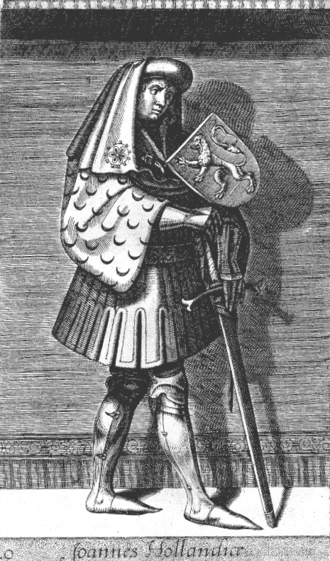 In the event, however, the arguing proved unnecessary as Count John died at Haarlem on 10th November 1299. Elizabeth, a childless widow at 17, returned home to her father’s court. 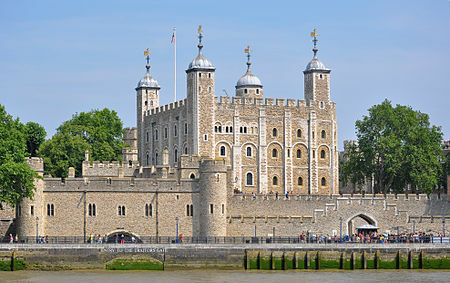 Almost exactly 3 years after the death of her 1st husband, on 14th November 1302, Elizabeth married again. This time there would be no arguments about leaving England as her husband was Humphrey de Bohun, 4th Earl of Hereford and Essex. 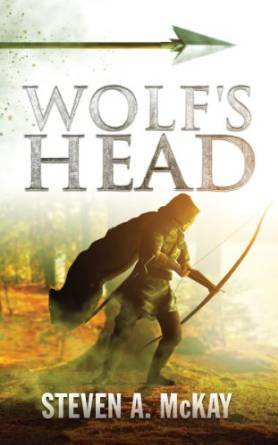 Before the wedding Humphrey had relinquished all his lands and titles to the crown; after the wedding they were re-granted, jointly, to Humphrey and his new wife. Elizabeth’s 2nd marriage appears to have been highly successful. Humphrey and Elizabeth weathered the storms of change together. 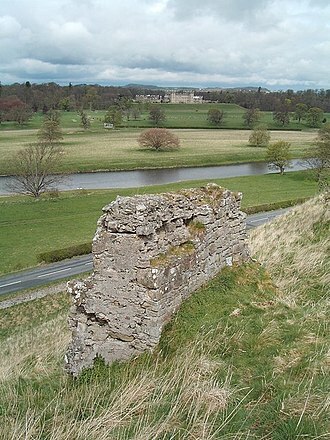 Humphrey had been a stalwart of Edward I’s Scottish campaigns and in 1306 had been rewarded with the forfeited estates of Robert the Bruce. 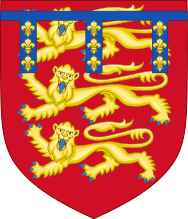 When Elizabeth’s father died in 1307, Humphrey was initially a supporter of the new king, Elizabeth’s brother and childhood companion, Edward II. 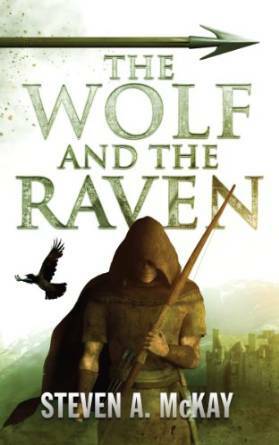 He is witness to the document that created Piers Gaveston, Edward’s controversial favourite, Earl of Cornwall. 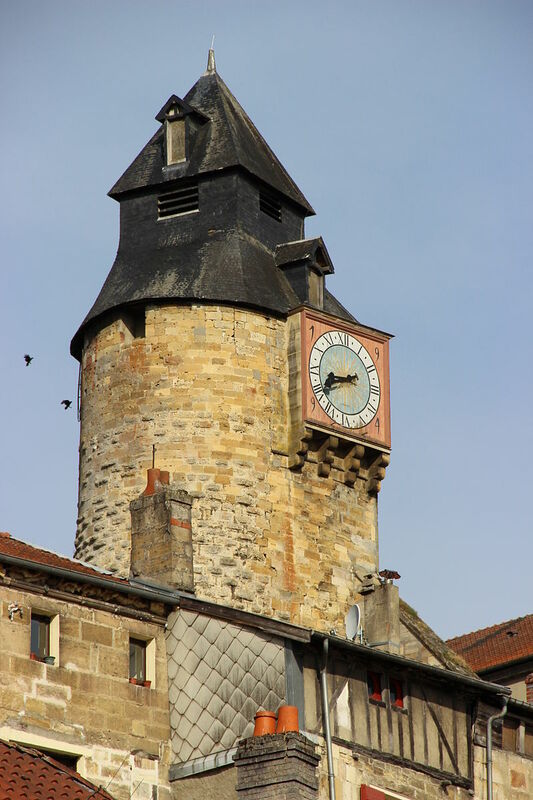 However, in 1310 he was named one of the lords ordainers, set up to reform the king’s household and government. 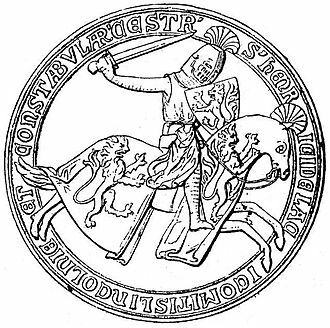 He was stripped of his position as Constable of England for refusing to accompany the king on his Scottish campaign of 1310/11, but was reinstated the following year. 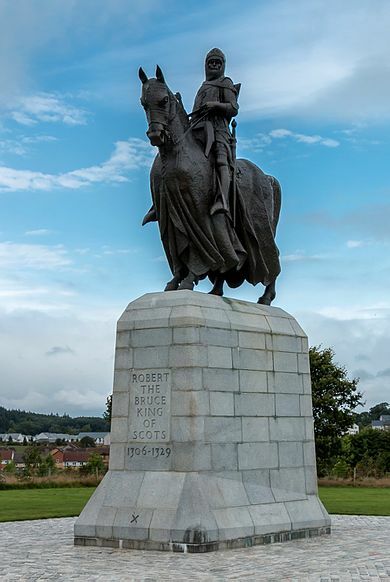 In 1314 Humphrey was one of the commanders of the English forces facing Robert the Bruce at Bannockburn. 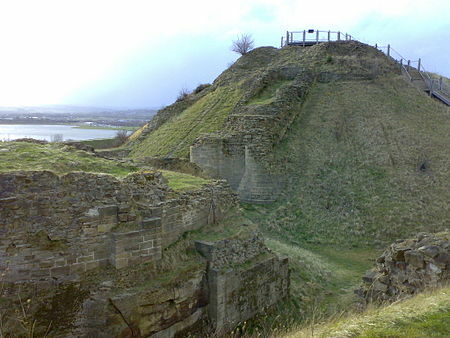 It is believed his arguments with Gilbert de Clare, Earl of Gloucester, over who should have precedence, was a major factor contributing to England’s defeat. 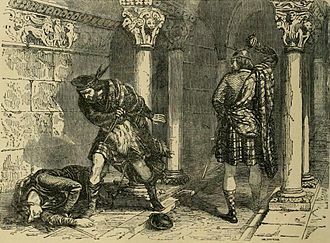 Gloucester was killed in the fighting, but Humphrey was captured by the Scots; he was exchanged for Robert the Bruce’s queen, Elizabeth de Burgh, who had been held captive by the English since 1306. 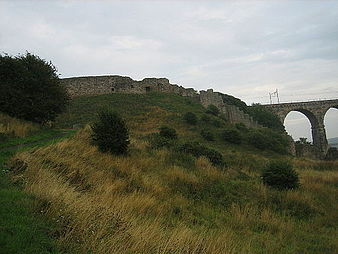 Between 1303 and 1316, the couple were to have 11 children, including twin boys, 8 of whom survived childhood; 6 boys and 2 girls. 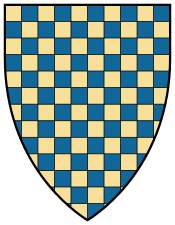 Their eldest daughter, Eleanor, married James Butler, 1st Earl of Ormonde and, following his death, Sir Thomas Dagworth, who was murdered in 1350. 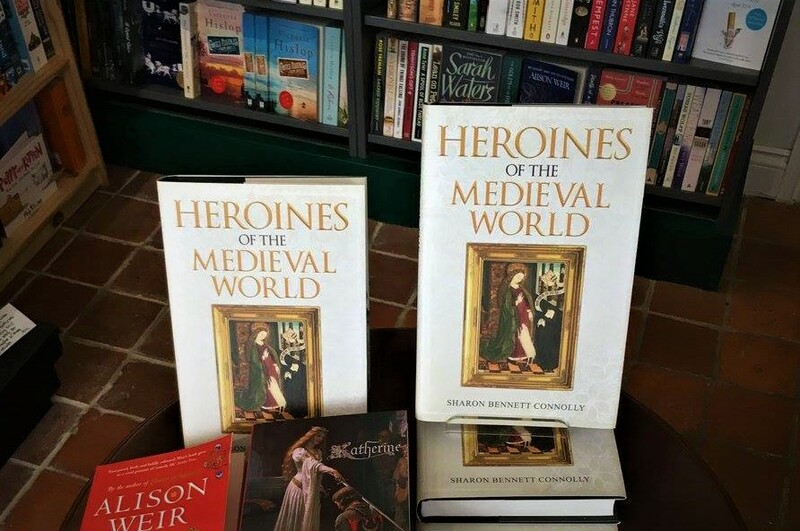 While their youngest surviving daughter, Margaret, married Hugh de Courtenay, Earl of Devon and lived until 1391. Two of their sons would succeed, consecutively to the earldoms of Hereford and Essex; John and Humphrey. 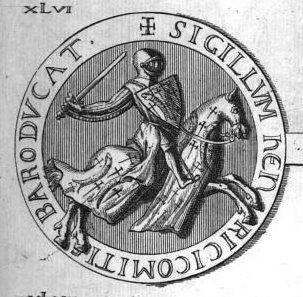 While William de Bohun, twin brother of Edward (who drowned in 1334), would be granted the title of Earl of Northampton by his cousin and close friend Edward III. 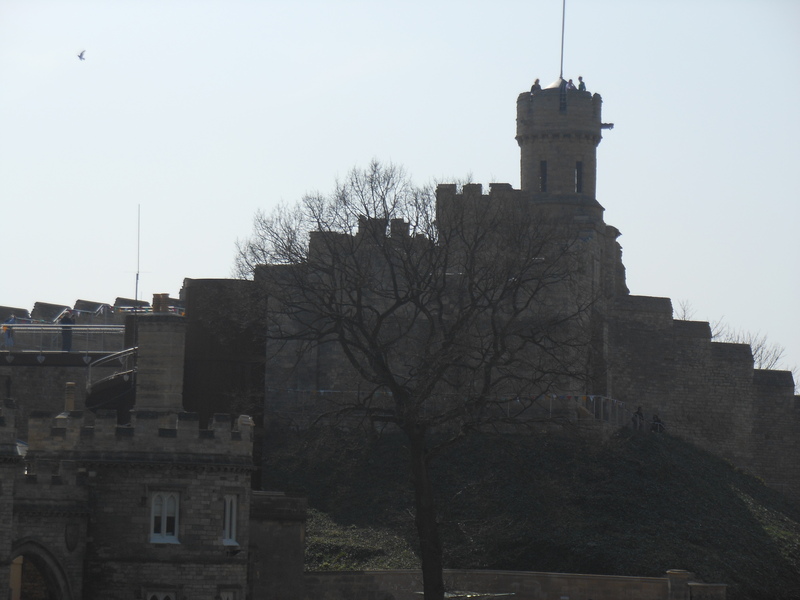 The twin brothers had both been involved in Edward III’s escape from Nottingham Castle and the control of his mother’s lover, Roger Mortimer. 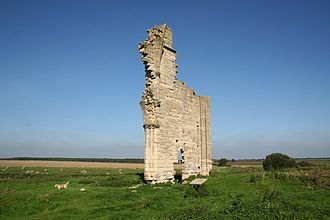 Of the 2 remaining sons; Eneas died before 1343 and Edmund married Matilda, the daughter of Nicholas de Segrave, Baron Stowe. 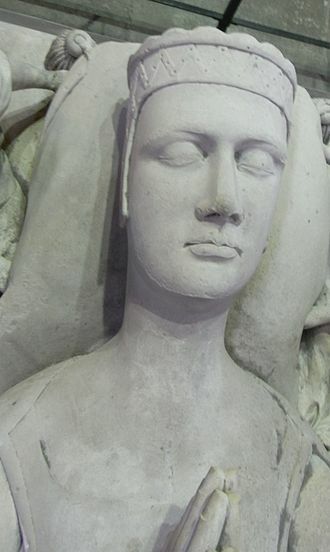 Elizabeth died in childbirth on 5th May 1316; their last daughter, Isabella, died with her. They were buried together at Walden Priory (Waltham Abbey) on 23rd May. 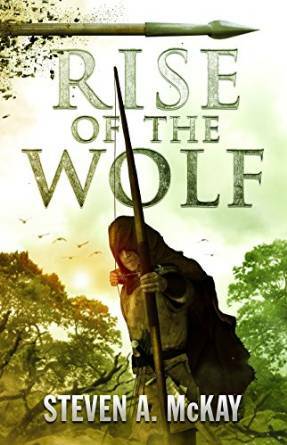 Humphrey survived his wife by 6 years, being killed at the Battle of Boroughbridge in March 1322, fighting with the forces of Thomas of Lancaster against the king. Despite his will requesting he be buried beside his wife at Walden Priory, he was laid to rest at the Church of the Friars Preachers in York. 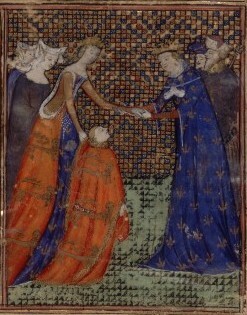 Elizabeth and Humphrey’s great-granddaughter, Mary de Bohun, married Henry Bolingbroke (the future Henry IV) and was the mother of 5 children, including Henry V.
Sources: The Oxford Companion to British History Edited by John Cannon; The Plantagenets, the Kings who Made England by Dan Jones; History Today Companion to British History Edited by Juliet Gardiner and Neil Wenborn; Brewer’s British Royalty by David Williamson; Britain’s Royal Families, the Complete Genealogy by Alison Weir; The Mammoth Book of British Kings and Queens by Mike Ashley; The Plantagenets, the Kings that made Britain by Derek Wilson; oxforddnb.com; Edward I; A Great and Terrible King by Marc Morris; Chronicles of the Age of Chivalry Edited by Elizabeth Hallam; Eleanor of Castile; the Shadow Queen by Sara Cockerill.